At this time of year, it seems like everyone you meet is sniffling, coughing, and should probably buy stock in facial tissue companies. At the first sign of any possible disturbance in the force, I head to the kitchen. Yup, the kitchen. It sounds crazy, but I typically have all the ingredients necessary for a bit of homemade immune boosting. 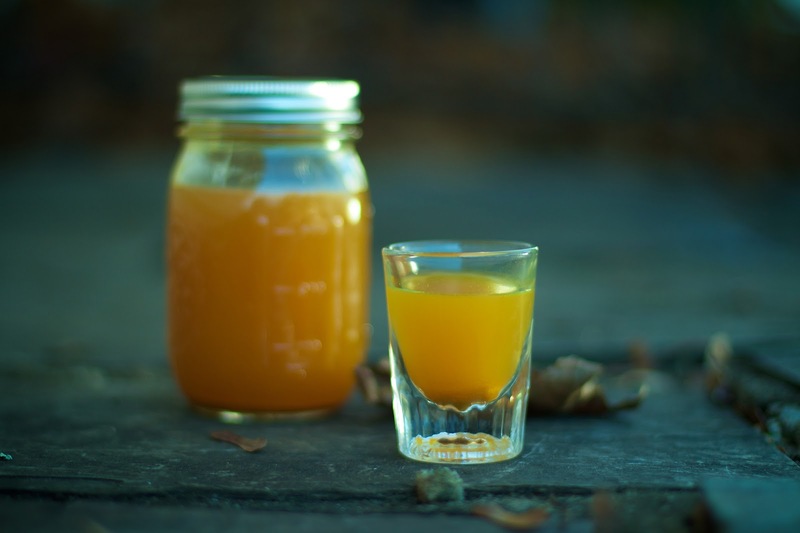 Enter fire cider, a folk remedy designed to boost your immune system with ingredients that are anti-inflammatory, antibacterial, antiviral, and circulation boosting. Now, traditional fire cider needs to be made and marinate for up to four weeks before it’s ready to consume. 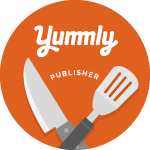 My recipe uses similar ingredients but allows for immediate gratification. You see last year both Renato and I came down with not-quite-the-flu-but-something-pretty-close-to-it right before the holidays. Thankfully, that’s when I discovered a recipe for fire cider. I clearly did not have time to wait four weeks for it be ready, thus, I adapted it for my “need-something-anything-now” situation. I thought that if I added some water and simmered gently on the stove, all the ingredients would infuse into the liquid. It may not be as potent as the original but my immune system needed all the help it could get right then and there. Maybe it was the placebo effect, but I really do think it helped kicked the germs to the curb. Ginger: helps with muscle pain, upset stomach, gas, upper respiratory infections and cough. Garlic: helps treat fungal infections, builds the immune system, helps with asthma, cholesterol and heart-related issues. Cayenne pepper: boosts metabolism and relieves pain. Lemon: aids in digestion, improves the function of blood vessels, anti-inflammatory, source of Vitamin C.
Turmeric: an overall anti-oxidant, anti-inflammatory, anti-viral, antibacterial, antifungal powerhouse. Raw apple cider vinegar: good source of Vitamin C, mineral salts, and amino acids, eases digestion, and helps wash away toxins. Local honey: antiviral and antifungal, assists as a cough suppressant and throat soother. This remedy can not only assist your body when it’s already playing host to germs, it can help boost your immune system before they lay claim to it. And remember, you can adjust this recipe to your tastes. Place pan over medium-low heat and bring up to a simmer. Cover and let it gently simmer for 15 minutes. Remove from heat and let cool. Strain the liquid into a glass pint jar. 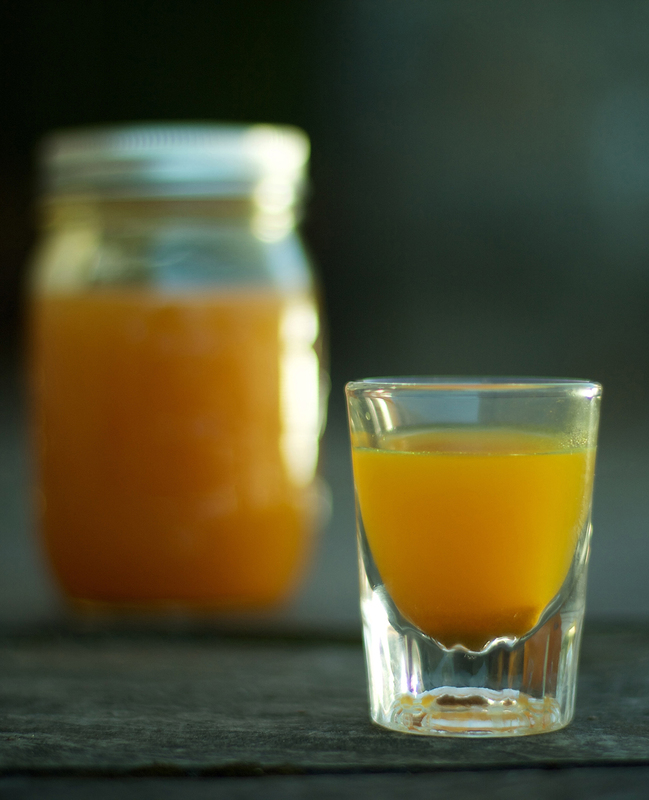 Consume a shot a day to support your immune system or a few shots if you’re starting to feel under the weather. You can take fire cider hot or cold, straight up or mixed in a drink. I am not a doctor, nor do I play one on TV. This post is no substitute for professional medical advice. Please use your best judgment. This just happens to be my take on a folk remedy with all the purported health benefits of the ingredients that go into it. This looks excellent for the immune system. I'll definitely have to give it a try. Sounds awesome; will give it a try. Thanks! I gotta try this. Thanks for sharing! Wow, that's steep. Definitely more cost effective to make some at home.